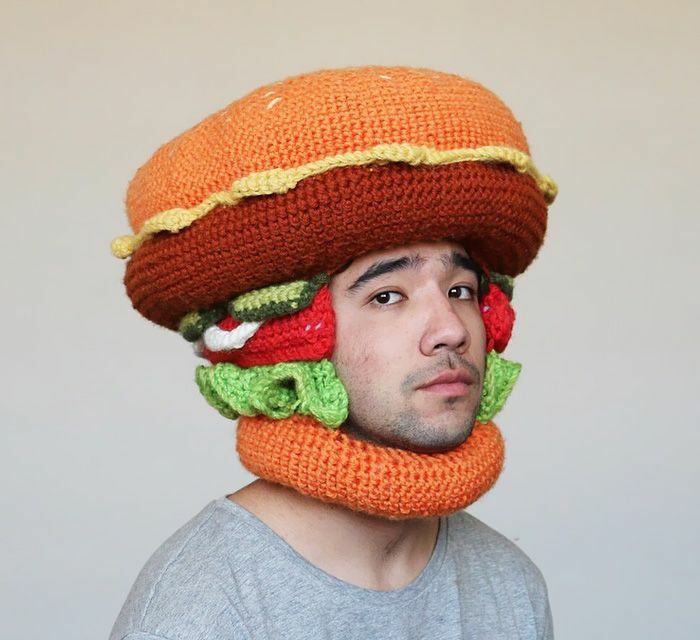 The Freaky loves these crocheted food-themed hats by Melbourne textile artist Phil Ferguson aka Chili Philly. 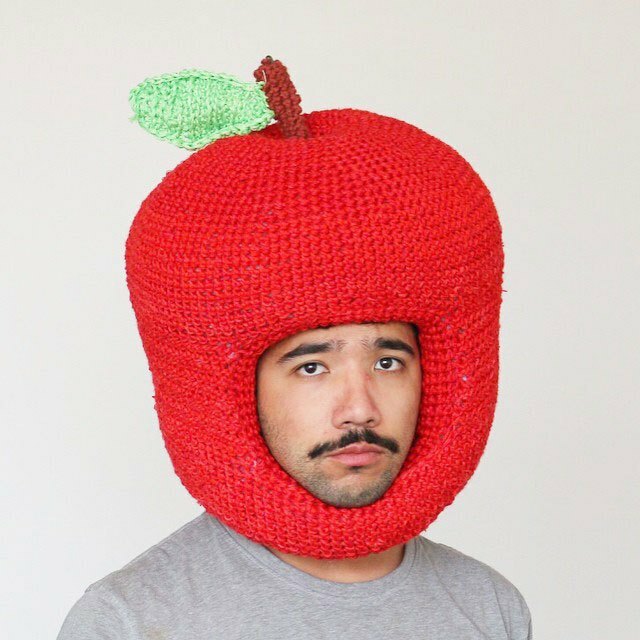 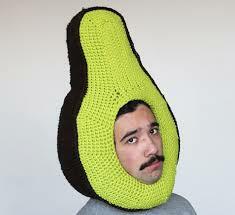 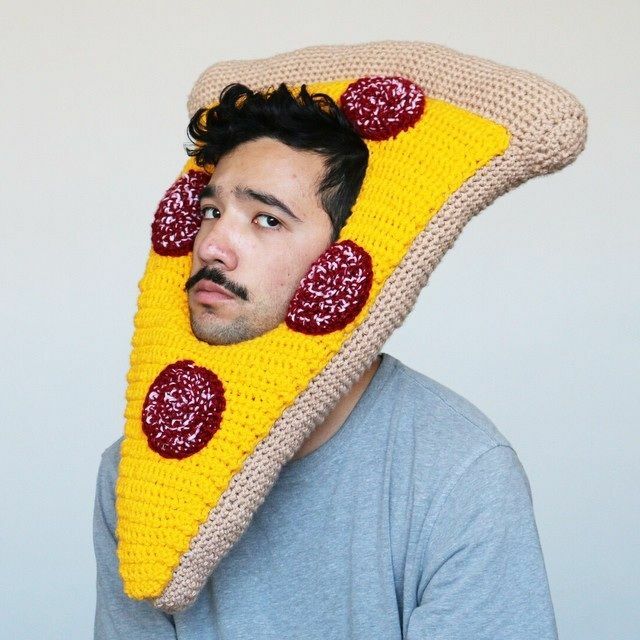 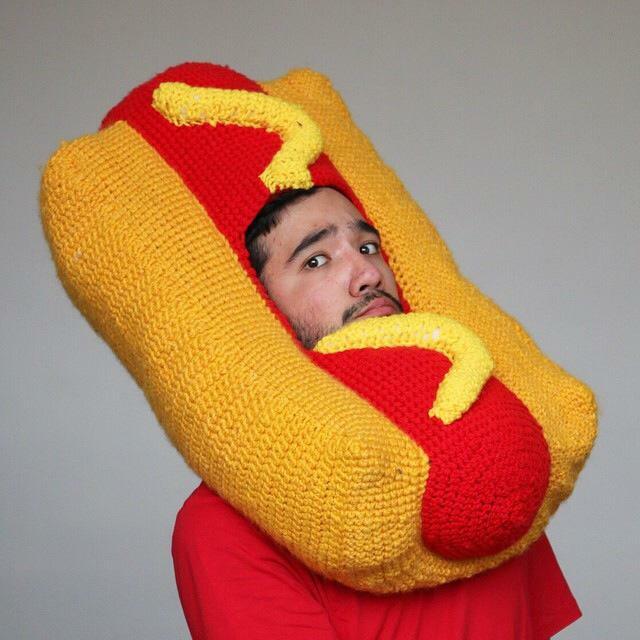 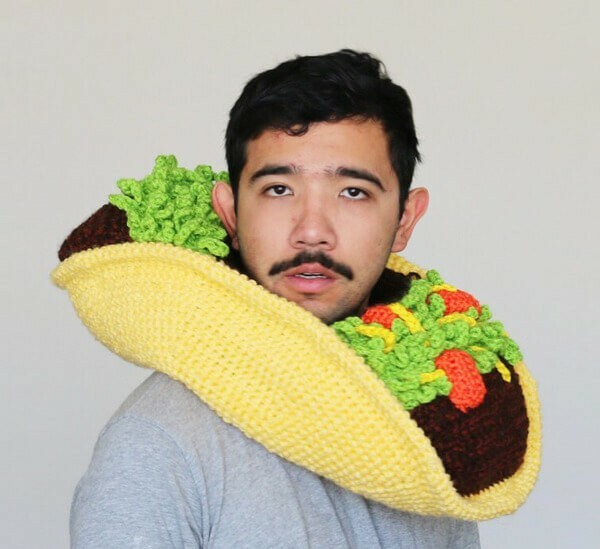 Phil says he started crocheting these hilarious food hats as a way of making new friends when he moved to Melbourne and found himself alone in the new city. 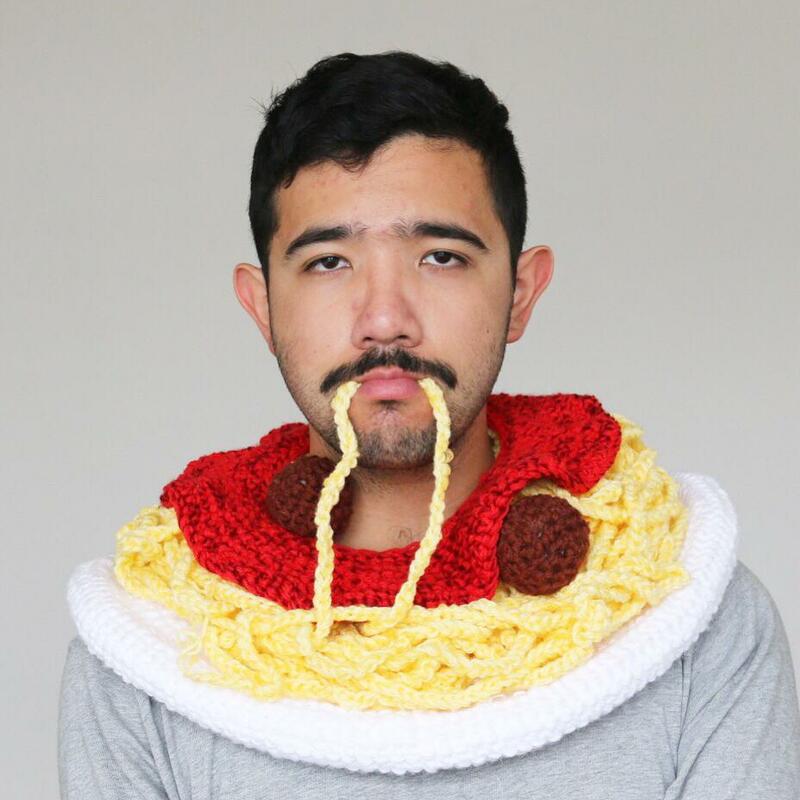 Now he’s making new friends all over the world.